Crazy Rich Asians is a typical story of girl meets boy, girl falls in love with boy, girl finds out boy belongs to a wealthy family, girl travels to meet boy’s wealthy family, and DRAMA. 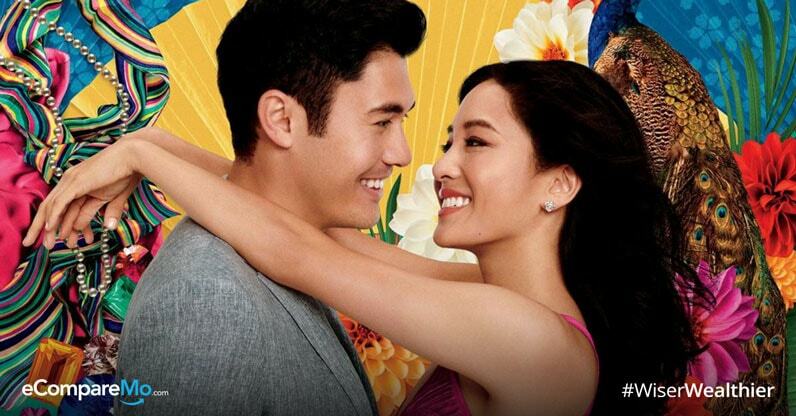 While this sounds like the plot of many an old rom-com, Crazy Rich Asians is making waves because of its “unusual” casting choices. The main Asian characters are actually PLAYED by Asians and – allaying fears that you need big name (and Caucasian stars) to make a hit, it has made $45 million worldwide since it was first released on August 15. Today (August 23), the movie is officially hitting Philippine cinemas. As you wait for your turn to see it, you may all be wondering what exactly it means to be a real crazy rich Asian. We have some thoughts on the matter so, in this post, we’re going to give you 10 tell-tale signs that you are a Crazy Rich Asian. Asians that are indeed crazy rich are guilty to never wearing any of their outfits twice. For them, getting dressed in beautiful clothing is an outward representation of their personality and more importantly their status in the social ladder. Maybe a visit to their couturier twice or thrice a week? How about a pair of Louboutin’s, Choo’s and Gucci’s? And of course, a touch of their favorite designer bags. That’s just it. Their fashion lifestyle wrapped all together. Always designer and never a loser. Yep, you are indeed a crazy rich Asian if you don’t bother checking receipts. Crazy rich people don’t need to wait for red tag sales and promos. Credit limit is not part of their vocabulary. They just shop, shop, shop and shop until they drop. You have a building named after you? Big deal. How about street, a city or even a province? That’s the purview of the wealthiest. One of the tell-tale signs of a bonafide crazy rich Asian is when a certain place is named after their family. This is just one justification that their family is not just rich but indeed, CRAZY RICH. 4. Europe is your normal go-to vacation place. You are a true crazy rich Asian if you’ve been to Paris more times than you’ve visited Manila or Cubao. Going to Europe regularly is part of the crazy rich family’s lifestyle. 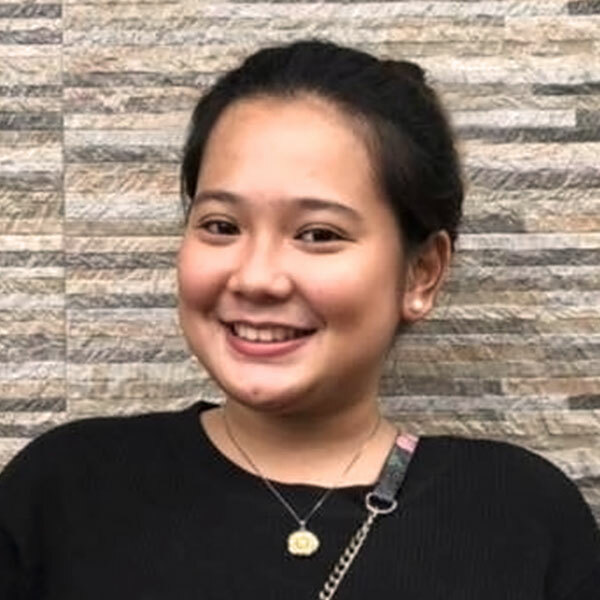 Other than owning a house that is basically a palace here in the Philippines, your family also owns several properties in different places which makes regular trips to wherever it is located are normal for all of you. You and your family have lifetime memberships to private beach clubs or better yet, your family owns a private island, or two. Paying millions of pesos annually for an exclusive beach club access is just an easy peasy task for you. For the crazy rich, however, access to these places aren’t just an indulgence but an investment for they are an ultimate status symbol and a perfect chance to find partners for a new business you are establishing. Finishing your degree at an elite boarding school abroad is what your parents have plotted for you. And with you doing so, you don’t only make new friends, but also be establish valuable connections with sons and daughters of elite key players in the industry. One of the best and most rewarding part of being a crazy rich Asian is being able to share and give back what you have with other people. This is included as one of the tell-tale signs because only the richest of the rich can afford building and supporting a foundation for worthy causes. Another sign that you’re a crazy rich Asian trying to give back? If the foundation has your family’s name on it and not just your money backing it. Manila traffic is no big deal and getting to meetings on time is never a burden for you. Why spend hours of waiting in traffic when you can just fly for a good 15-20 minutes? On top of that, you never fly commercial and are not familiar with the term “economy” or even “business class”. Your trips will never be complete without a bottle of the rarest champagnes and plenty of leg room over in first class. As the famous saying goes “Birds with the same feather, flock together”, and you crazy rich people do too. Sticking together with your fellow elite is easy when. . . If you are always part of the biggest social events in the country, you indeed qualify as a crazy rich Asian. You attend these exclusive events complete with your bodyguards and your own butler. You drink to the most luxurious fashion trends, donate to charitable causes and bid millions of pesos at various charity auctions. Do you consider yourself a crazy rich Asian? It doesn’t matter if you’re not. At least, through the movie, you can get a glimpse of the elite world, something to look forward to. After all, it’s not just about money and fame. We can be our own crazy rich Asian if not now, later, tomorrow or the next days, months and years to come.